A South Carolina recreational fishing license is required for anyone who wants to fish in the state for any reason other than to make a profit. 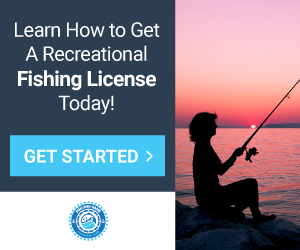 A saltwater fishing license is required to fish in saltwater areas, while a freshwater fishing license is needed to fish anywhere but a private pond. Fishing in private waters does not require a license and is permitted as long as the owner allows it. A commercial fishing license is required if you plan to sell your catches. The reason a fishing license is required is so the state can ensure anglers are informed of various policies concerning marine life and have proper authorization to fish in public waters. A sport fishing license or commercial fishing permits are designed to promote safety for fishers and the fish alike. Who needs a fishing license in South Carolina? Recreational or commercial fishing permits are necessary for anyone 16 or older to fish in South Carolina. A game fishing license is not required for young fishers who are younger than 16 years of age. Whether or not you are a resident of South Carolina. Whether you are applying for recreational or commercial fishing permits. No matter what type of saltwater or freshwater fishing permit you apply for, you will need to provide your Social Security Number. 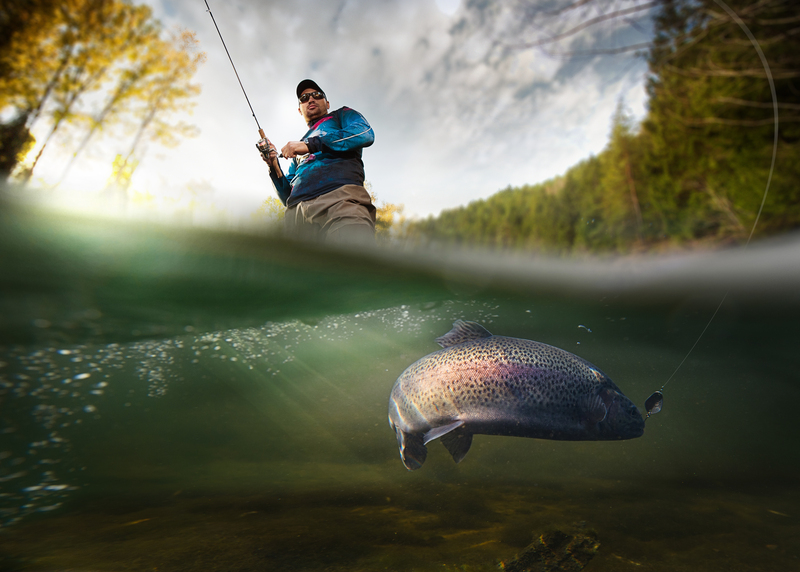 In order to receive a resident freshwater fishing license, you must prove that you have been a resident of the state for at least 365 days before applying. Exceptions include full-time students enrolled in South Carolina colleges and military members who are stationed in the state. Many types of recreational and commercial fishing permits are issued through the South Carolina Department of Natural Resources (SCDNR). 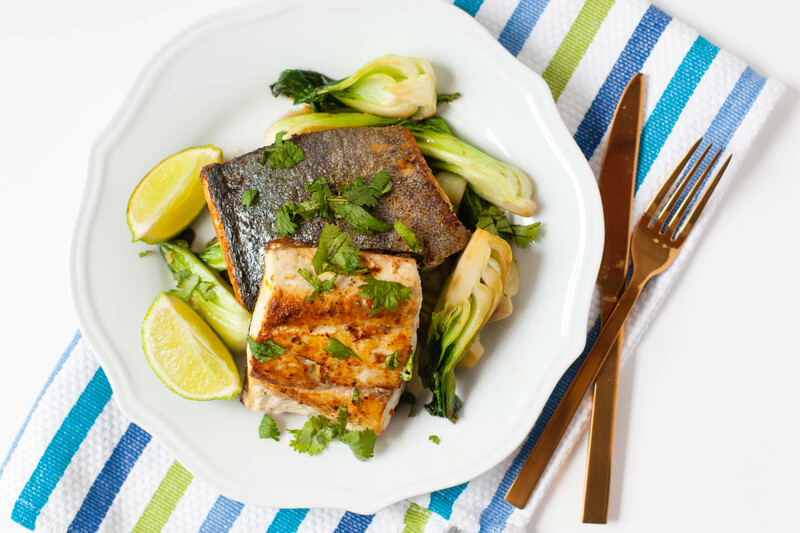 These licenses are divided into commercial and sport fishing license types and freshwater and saltwater fishing license types. Each of these categories may be purchased by residents or nonresidents, and prices do vary between those categories. These license type lengths vary from short-term to long-term. 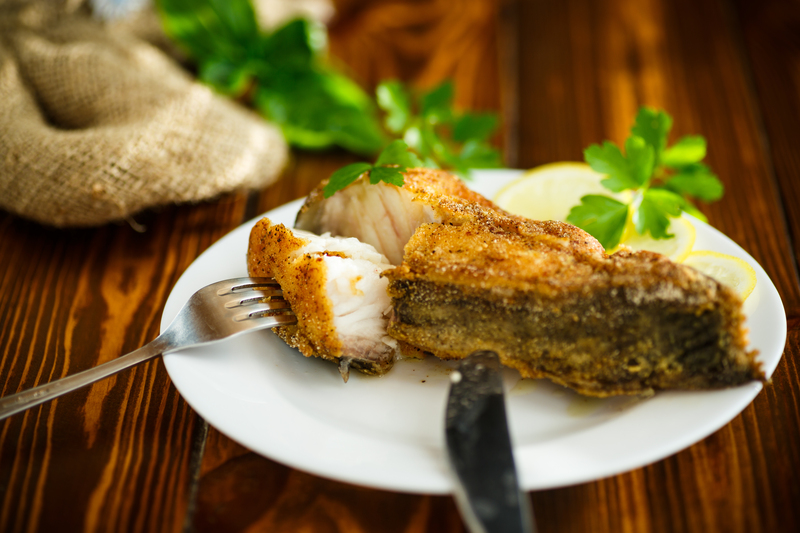 What types of fish can I catch with fishing licenses in South Carolina? You will need a recreational saltwater licenses if you are fishing in saltwater anywhere accept for approved and licensed public fishing piers. Other exceptions to licensing requirements include fishing after being hired on a licensed charter boat or using few enough materials, such as using three or fewer drop nets. You are not permitted to take or harm grass carp from South Carolina fishing waters. If you catch a grass carp, you should return it to the water immediately. What types of fish require special fishing permits or tags in South Carolina? You will need a special fishing license for shrimp baiting in the state. You will also need to call to request a permit if you would like to take native freshwater mussels from South Carolina waters (except for Asian clams). How long is a fishing license valid in South Carolina? A non-resident saltwater fishing license may be purchased for 14 days, one year or three years. The same options are available for a non-resident freshwater fishing license. A resident saltwater fishing license may be purchased for 14 days, one year or three years. The same options are available for a resident freshwater fishing license. Commercial licenses are available for purchase on an annual basis. How much does a South Carolina fishing license cost? “How much is a sport fishing license?” and “What is the commercial fishing license price?” are common questions from anglers. For residents, the cost of a recreational fishing license is $5 for 14 days, $10 for a year and $30 for three years.Commercial fishing permits are$50. For non-residents, the cost of a recreational fishing license is $11 for 14 days, $35 for a year and $105 for three years. Commercial fishing permits are $1,000. Are fishing license discounts available in South Carolina? Resident seniors above age 64 can purchase a lifetime license for $9. Additionally, disability fishing licenses are free. Many military members stationed outside South Carolina may also be able to fish without a license they are on leave. Where can I get a fishing license in South Carolina? How can I replace my South Carolina fishing license? If you need to replace your commercial or recreational fishing license, visit a local vendor or SCDNR office and pay a $3 fee.